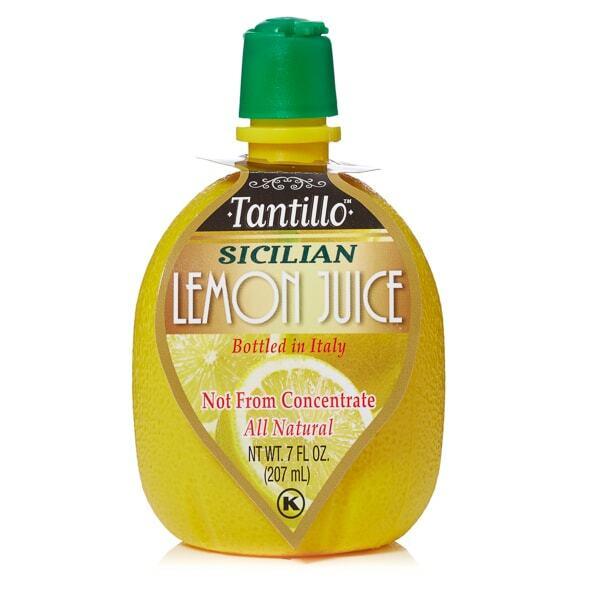 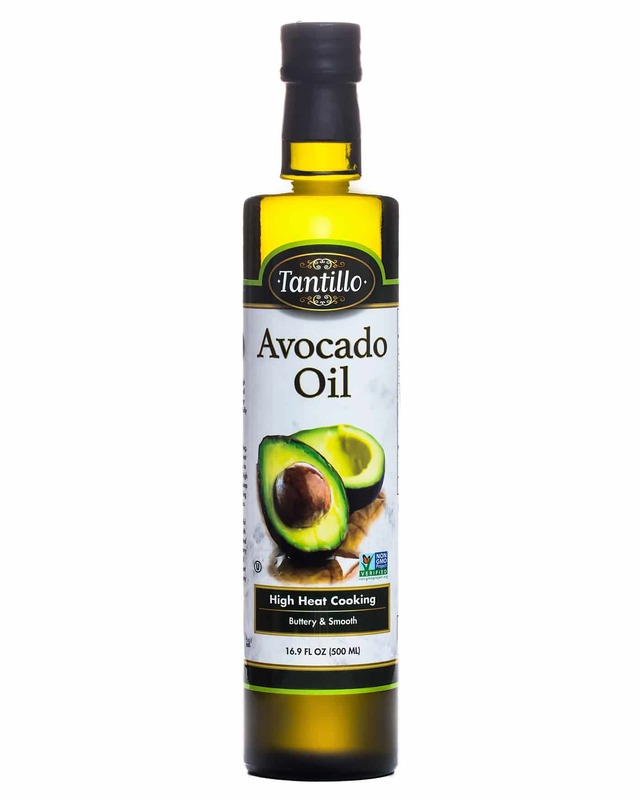 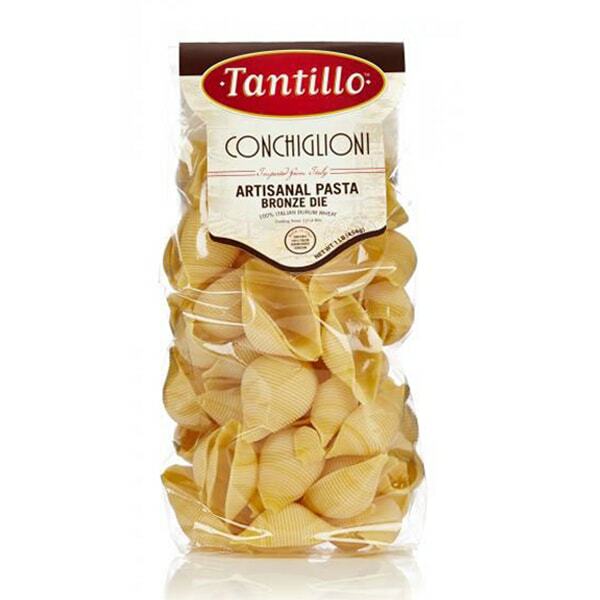 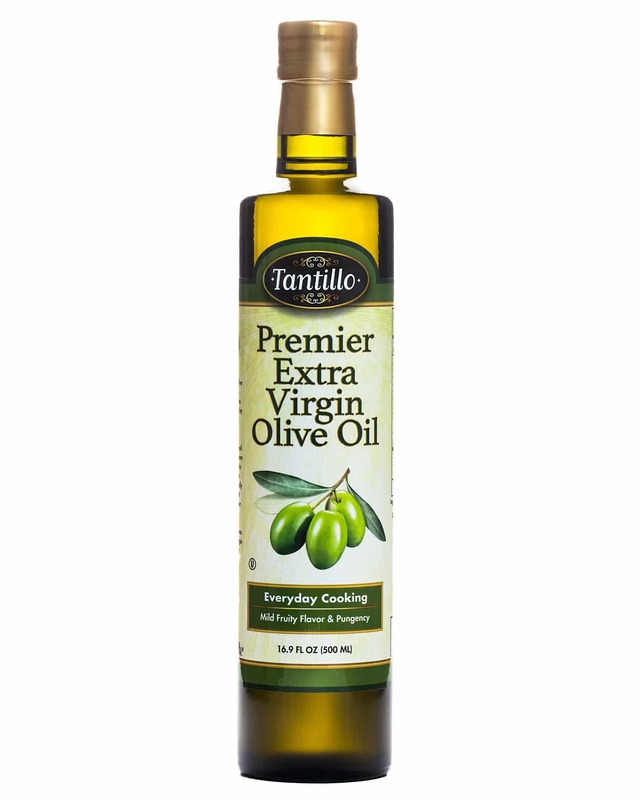 View cart “Tantillo Artisanal Conchiglioni Pasta – 1lb” has been added to your cart. 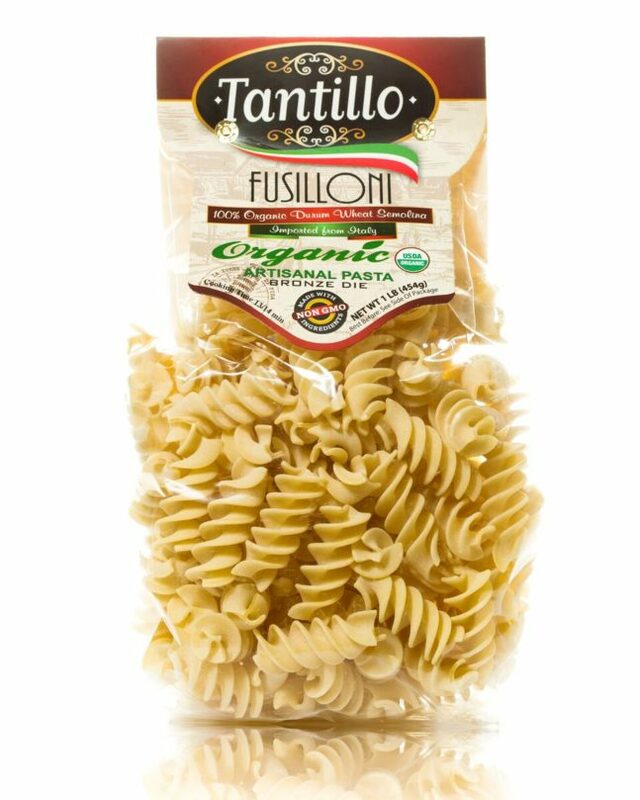 Tantillo Artisanal Organic Fusilloni Pasta is made with time honored traditions of Italian cooking. 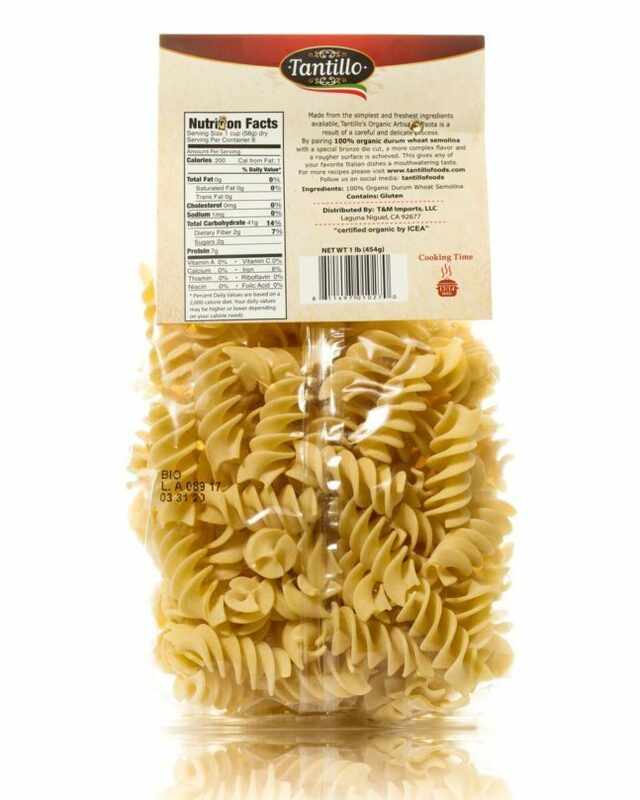 It starts with the selection of the finest quality of durum wheat semolina, and then it is kneaded with pure water and shaped into intricate pasta cuts. 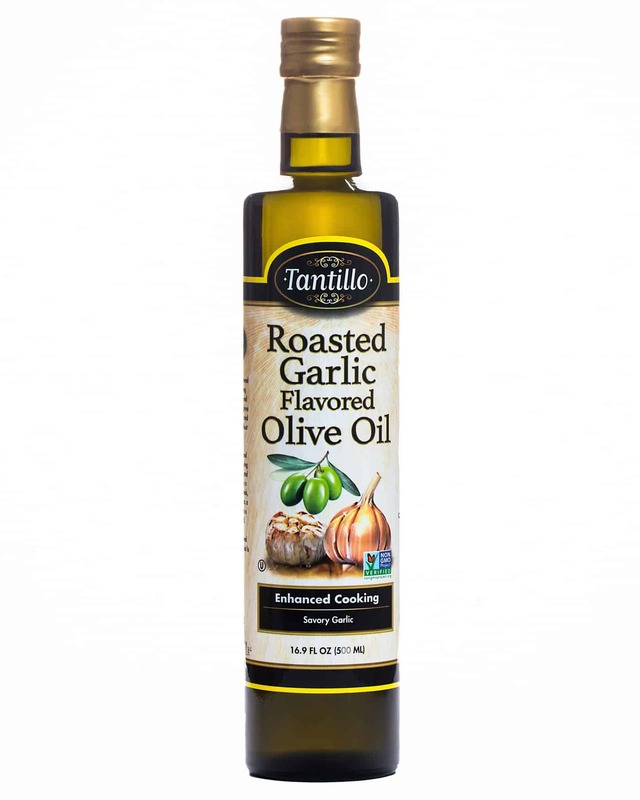 The dough is carefully extruded through bronze die cuts and dried on looms with wooden trays for up to 20 hours, which completes the age old process. 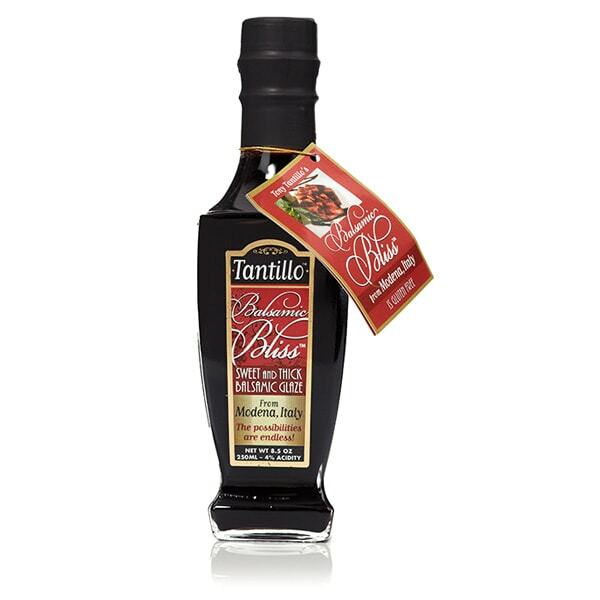 This method and the use of semolina flour ensures that the pasta has the elasticity to cook perfectly al dente. 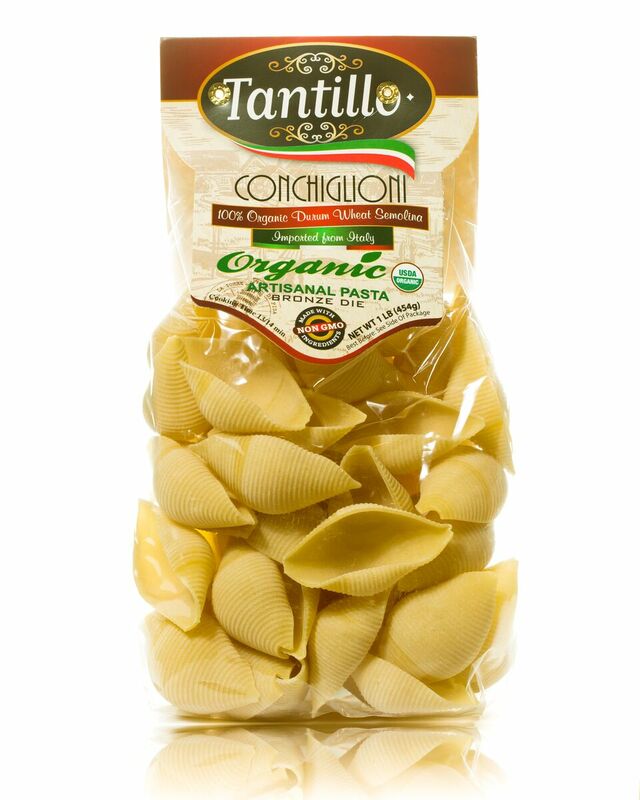 The finished product of artisanal pasta pays homage to the traditions of Italian cuisine.